Are you planning on riding your bike from Miami through the Florida Keys to Key West? 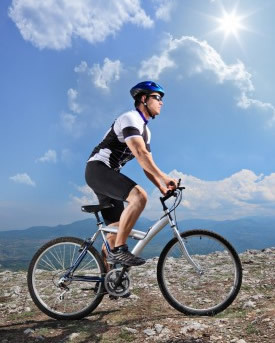 Are you preparing for a bike race or the Key West Triathlon? Pak Mail can ship your bicycle from Key West to its destination � even the Ironman events around the world! We have a certified bicycle technician on staff to pack your bike securely so that it arrives safely. We are authorized shippers for UPS, FedEx, and DHL. Pak Mail Key West can even ship the entire team�s equipment with our contracted freight carriers.